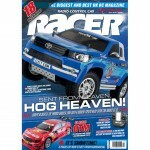 Subscribe now and never miss an issue of Racer Magazine. 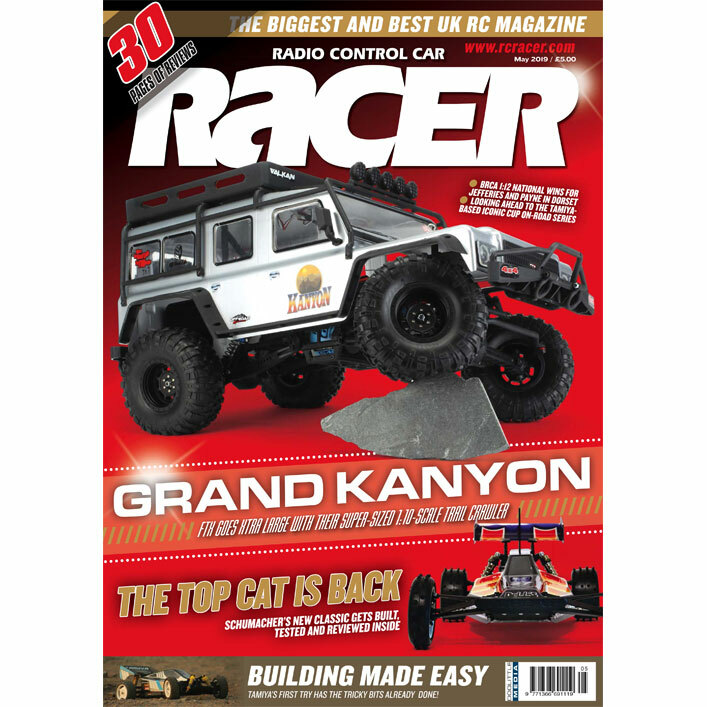 How about giving a one year subscription to Racer as a gift? 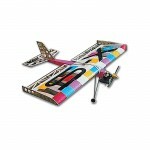 Just give us the details of the recipient and we will do the rest. 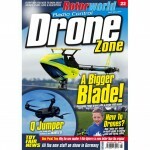 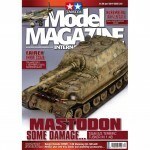 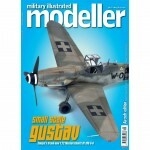 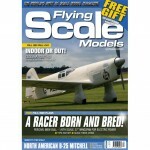 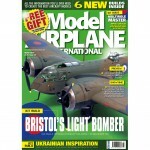 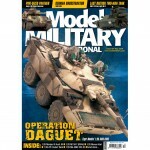 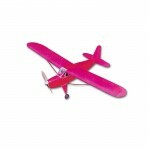 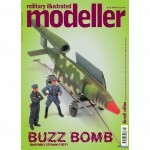 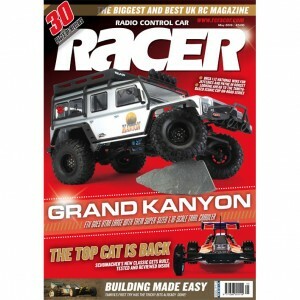 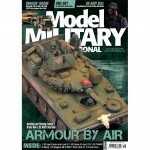 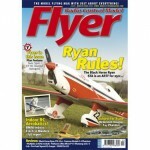 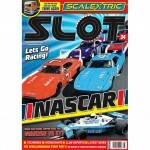 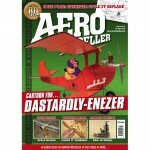 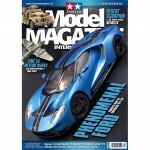 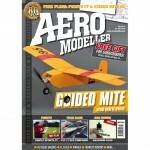 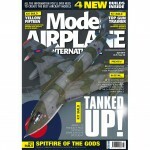 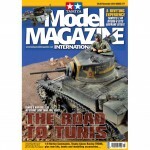 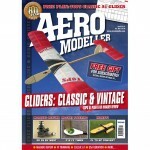 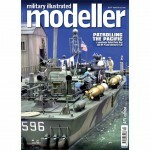 Racer 12-Month Subscription Offer with Free gift worth £20!